The iShares MSCI Mexico Capped ETF (NYSEArca: EWW) is up 5.12% year-to-date, but that is well off the pace being set by the MSCI Emerging Markets Index. New concerns about Mexico’s tenuous grasp on an investment-grade sovereign credit rating could weigh on EWW and other Mexican assets. EWW seeks to track the investment results of the MSCI Mexico IMI 25/50 Index, which is a free float-adjusted market capitalization-weighted index with a capping methodology applied to issuer weights so that no single issuer of a component exceeds 25% of the underlying index weight, and all issuers with a weight above 5% do not cumulatively exceed 50% of the underlying index weight. Last week, ratings agency Standard & Poor’s (S&P) reiterated a BBB+ credit rating on Mexico, but this time with a negative outlook. 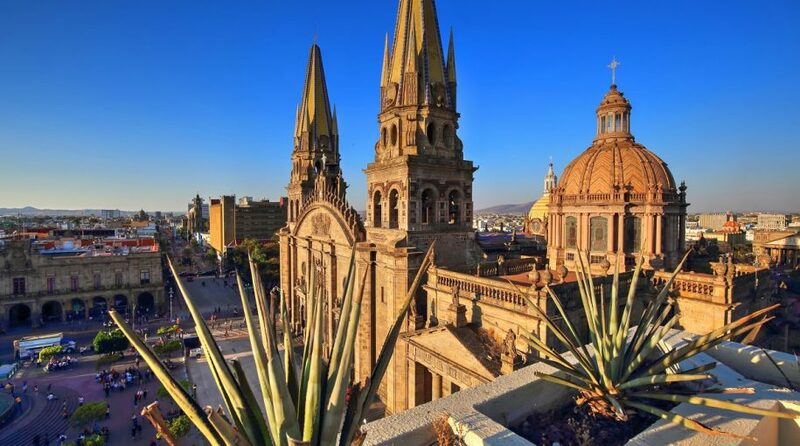 “The Mexican government faces a one-in-three chance of having its credit rating downgraded over the coming year, as public finances struggle with mounting liabilities and slowing growth, rating agency Standard & Poor’s said on Friday,” reports Reuters. The election of Andres Manuel Lopez Obrador (AMLO) as Mexico’s newest president was initially cheered by markets, but investors have recently expressed some pause about the new president’s policies. AMLO is look to reduce the private sector’s impact on Mexico’s state-run oil giant, Pemex, which some market observers believe is cause for concern.